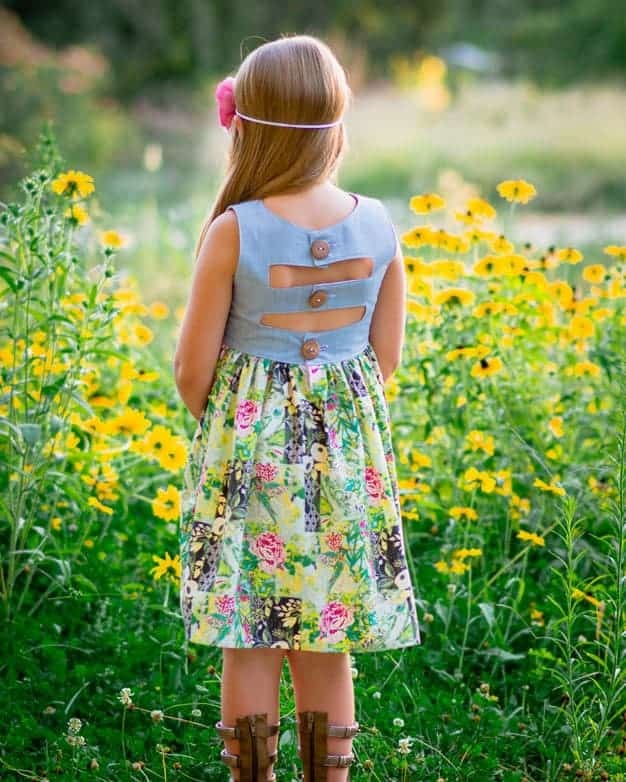 Knit Patricia Bodice Add On. 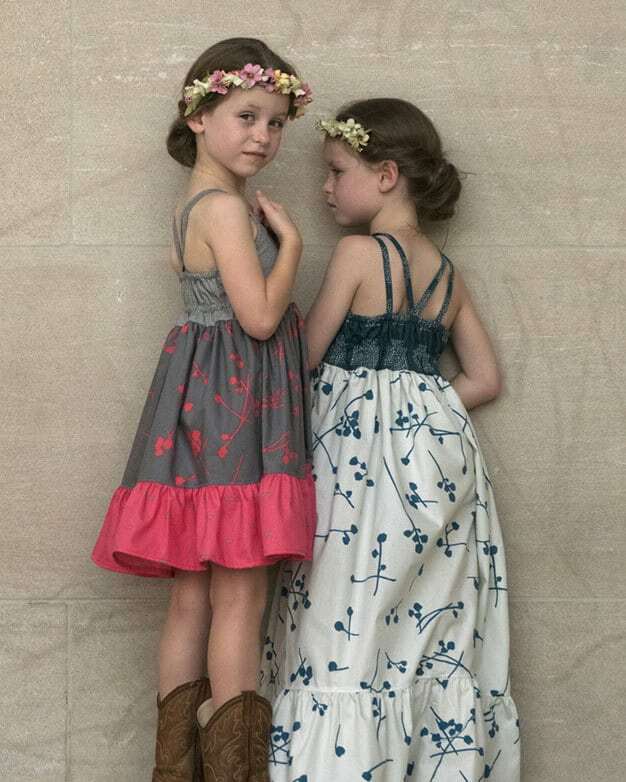 PDF sewing patterns for girls sizes 2t-12. 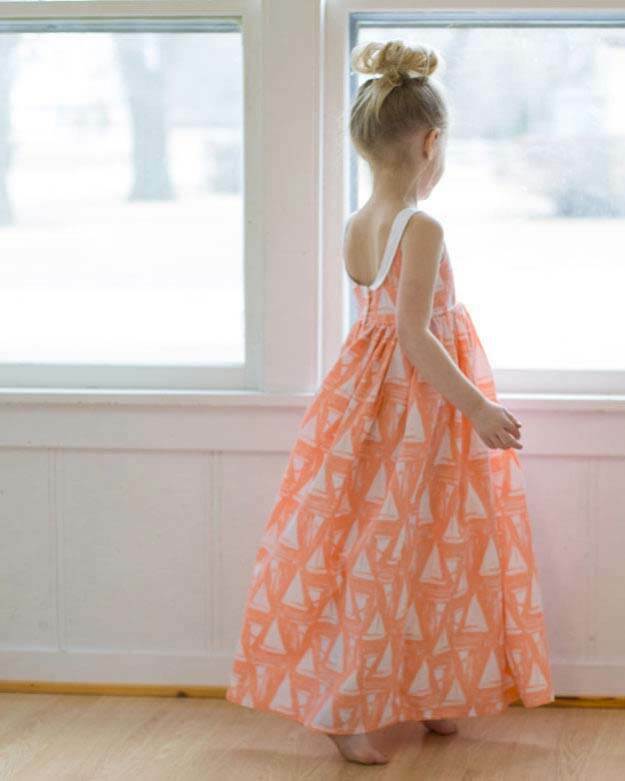 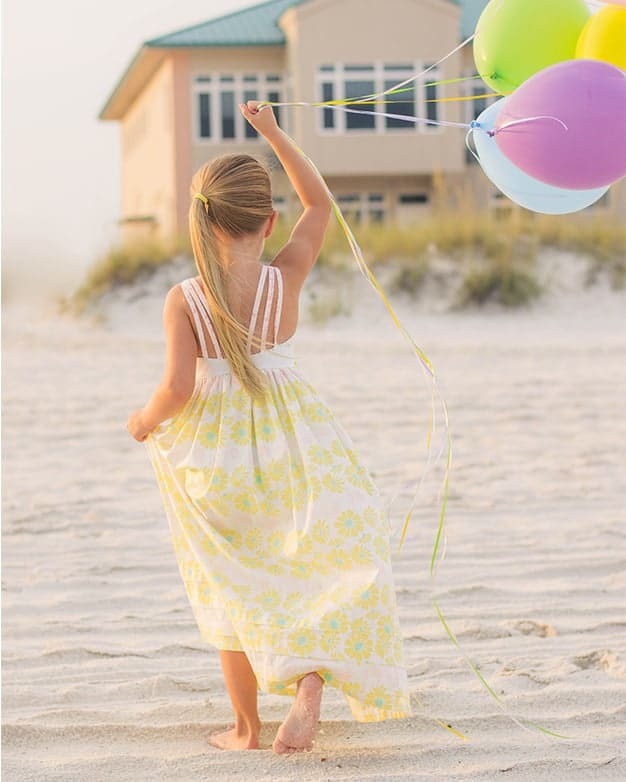 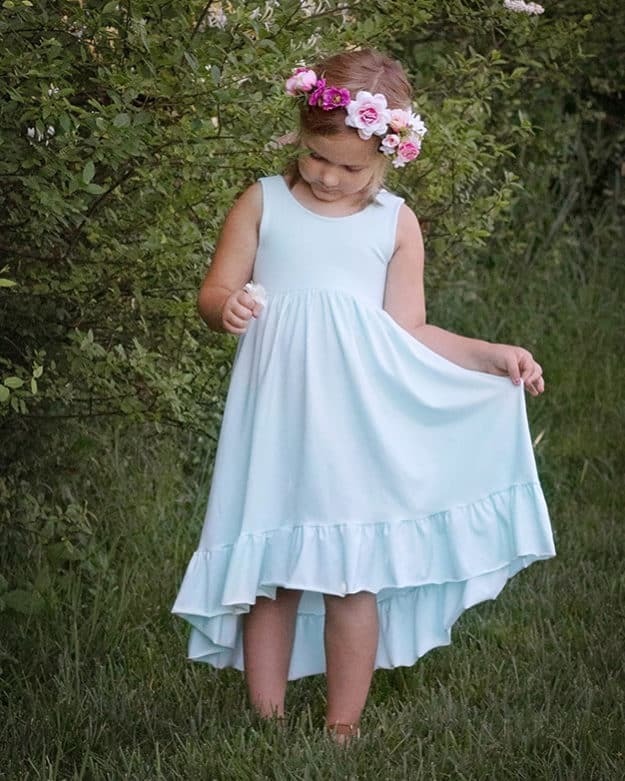 Emma’s Herringbone Top, Dress & Maxi | PDF sewing patterns for girl sizes 2t-12. 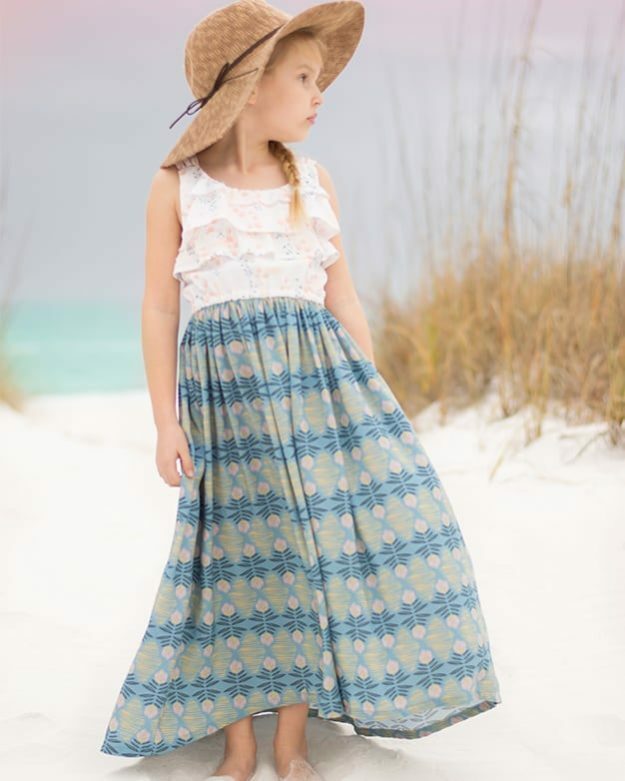 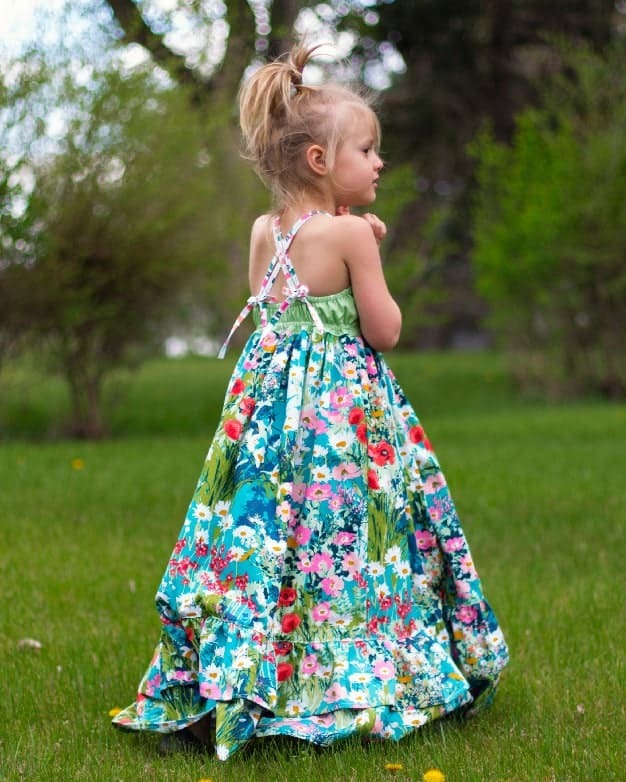 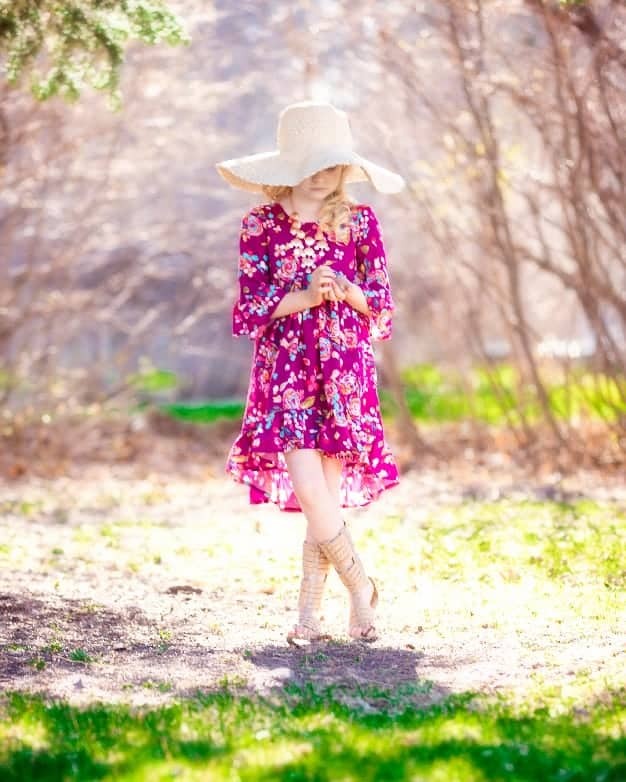 Cora’s Top, Dress & Maxi | PDF sewing patterns for girls sizes 2t-12. 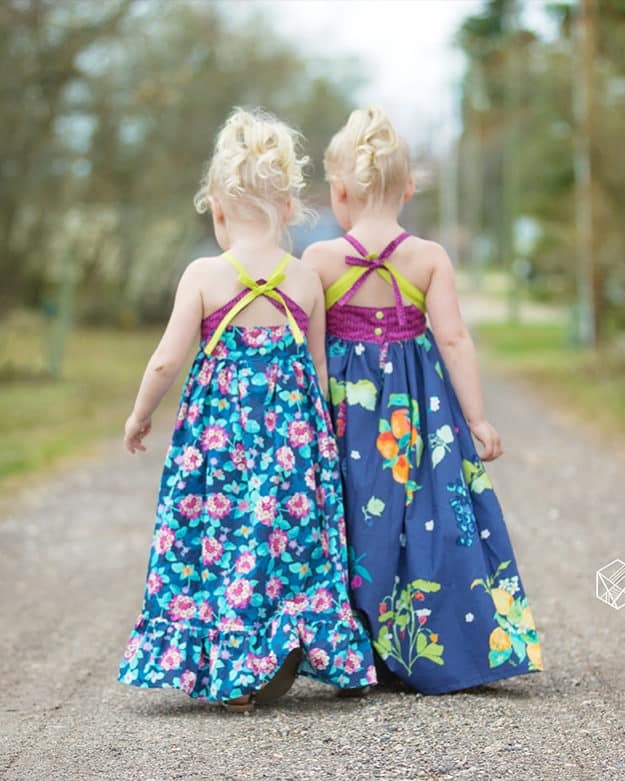 Molly’s Scoop Collar & Pintuck Top, Dress & Maxi | PDF sewing patterns for girls sizes 2t-12.